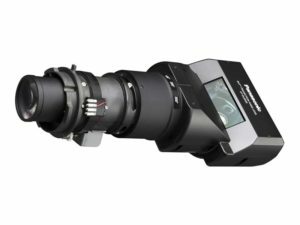 We stock the Panasonic AG-DVX200 cameras and Panasonic PT-RZ670 projectors in our hire equipment. 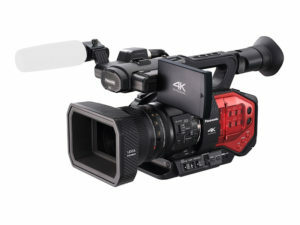 The Panasonic AG-DVX200 camera features internal 4K recording, dual SD card slots, dual XLR inputs, inbuilt stabilisation and inbuilt ND filters among other features. 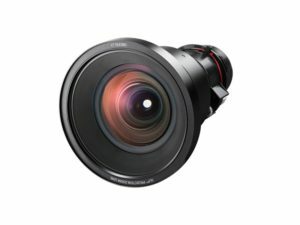 With a Micro 4/3 sensor and a 13x autofocus zoom lens, the camera is ideal for a range of applications, such as documentaries, conferences and festival events. 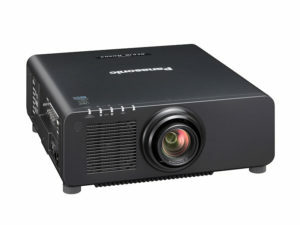 The Panasonic PT-RZ670 is a 1-Chip DLP 6,500 lumen projector with WUXGA output (1920 x 1200). The projector has a mechanical shutter and built in edge blending. 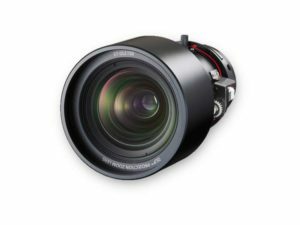 Additionally a variety of lenses are available for hire, which allow different configurations of installation. 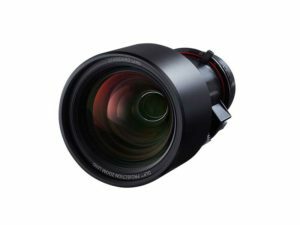 Such as ultra wide lenses allowing the projector to be positioned closely to the screen while maintaining a large image.